My best friend has me completely addicted to Wildtree! So delicious. 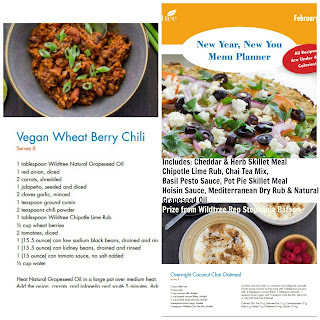 She sent us some wonderful items to cook up here on the blog. One of our favorite items is the Wonderful Waffles! 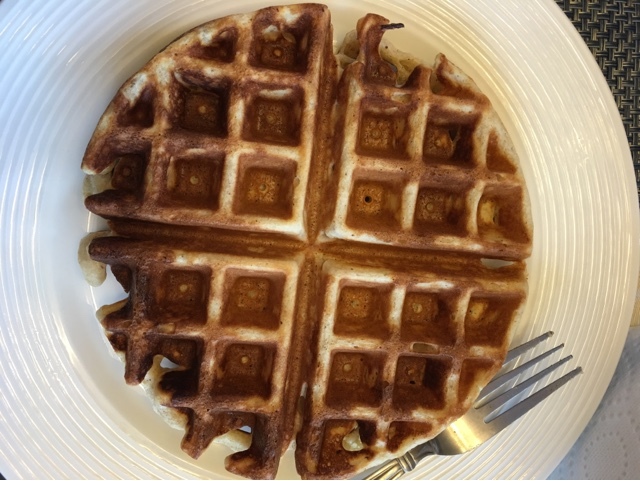 They are some of the most delicious whole wheat waffles I have ever tasted! These delicious waffles are easy to make. 1. Preheat your waffle iron. We have this flip waffle iron and love it. 2. Mix ingredients listed above in a large bowl. 4. Cook for 2 1/2 minutes (again this may vary depending on your waffle iron). 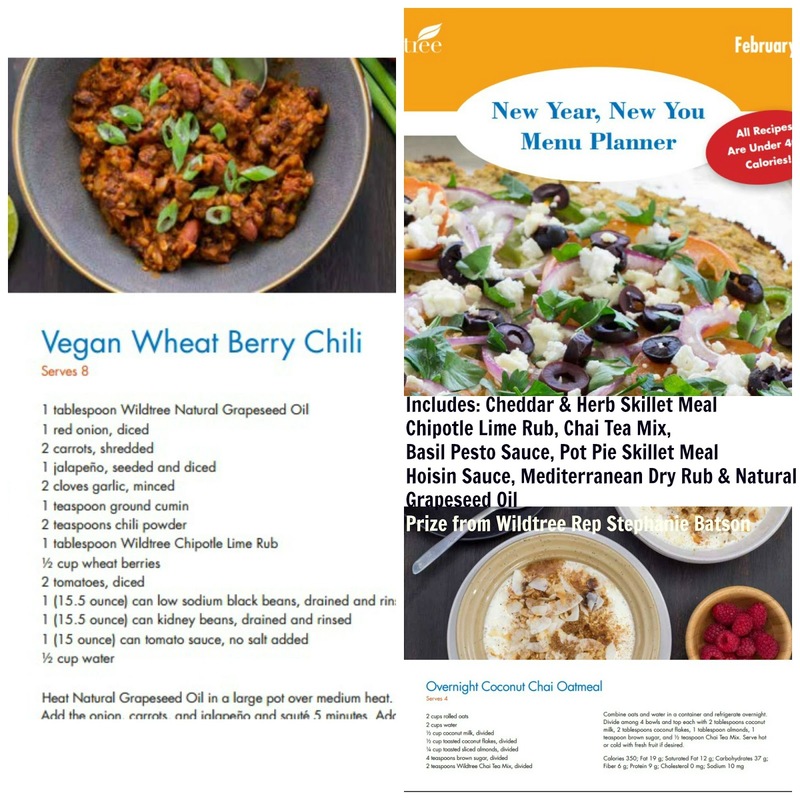 Check out the recipe at WildTree! Want to try WildTree for yourself? Just enter below to win this fantastic package for an all new you this year! This post contains affiliate links. 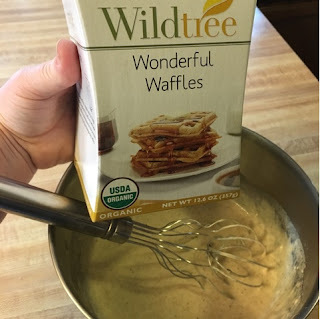 MamaBreak received WildTree products to try out to share here on the blog. As always, we only recommend items that we have used and love! the easy irish soda bread mix looks yummy too! I would like to try these waffles and also the Fabulous Garlic Flatbread. Would love to win this waffle mix! The basil pesto sauce sounds yummy! I would love to try the waffle mix! Would like to try the waffle mix, the soda bread would be interesting as well.